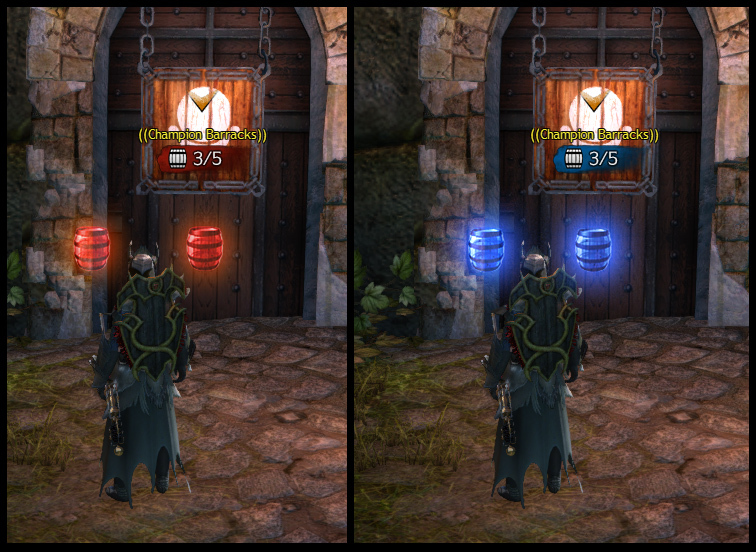 The Stronghold UI was a collaboration with Luke Nalker, lead on the project at the time. I created the assets & FX shown, but Luke was involved in guiding the look, etc. I made the animated effect at the bottom with After Effects as a visual reference for the FX team.